The WG 2019 conference is the 45th edition of the WG series. 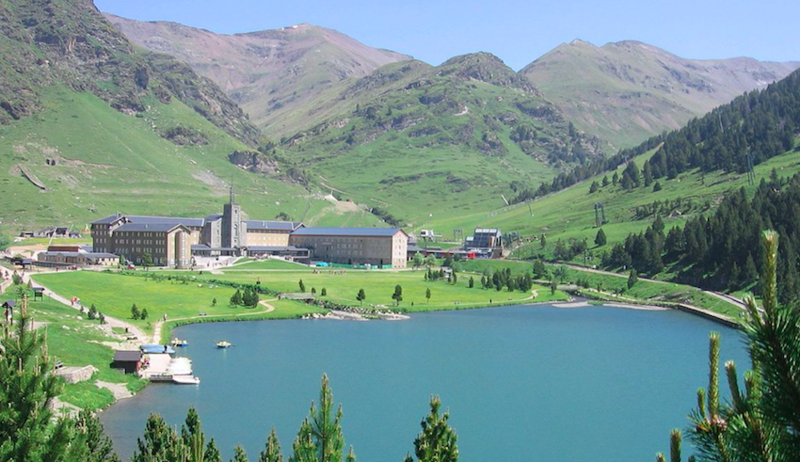 It will take place in Vall de Núria, a valley very close to the French-Spanish borders. The conference will take place from Wednesday June 19 to Friday June 21, 2019. Participants are expected to arrive in Vall de Núria on Tuesday June 18, preferably by train from Barcelona, to join the welcome reception in the evening. AlGCo project-team, LIRMM, Université de Montpellier, CNRS, France. Departament de Ciències de la Computació and Departament de Matemàtiques, Universitat Politècnica de Catalunya, Barcelona, Spain. support of the above concepts by suitable implementations and applications. Contributors are invited to submit an extended abstract of at most 12 pages Springer LNCS format (www.springer.com/lncs) including title, abstract and references.Proofs omitted due to space restrictions must be placed in an appendix, to be read by program committee members at their discretion. All papers must be original and not simultaneously submitted to another journal or conference. Accepted contributions will be published in the conference post-proceedings in the Lecture Notes in Computer Science (ARCoSS/LNCS) series of Springer-Verlag.